Exciting news for Britain is the prospect of some faster trains. 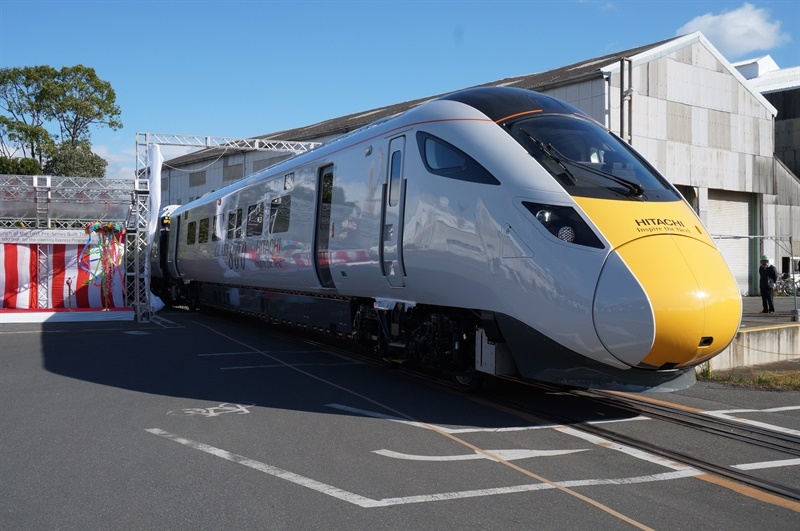 The Hitachi made trains will go faster and use both Diesel and Electricity. The 125s have been around for as long as I care to remember so these shiny new trains will be a welcome site. Of course the problem the UK has is old lines which means many of the faster new trains can’t run as fast as they are designed to. BBC News – What are the UK’s new trains like? Rio is getting a new Metro, hopefully in time for the football World Cup 2014. The plans look impressive but hopefully it will be built in time and on budget. I’ve heard news that it is not going to be ready in time as is often the case, so let’s see what happens! More discussion on the transport infrastructure for the FIFA World Cup is found at the wiki page.